Sometimes all it takes is for someone you consider really cool to do something positive and all of a sudden it seems cool to do it. Chris Brown and his organization Symphonic Love havr been quietly making an impact on other organizations through volunteerism for a while now. They've helped by serving food to the homeless, creating back to school packages for children who are less fortunate, spending time with children with disabilities to inspire them, and much more. 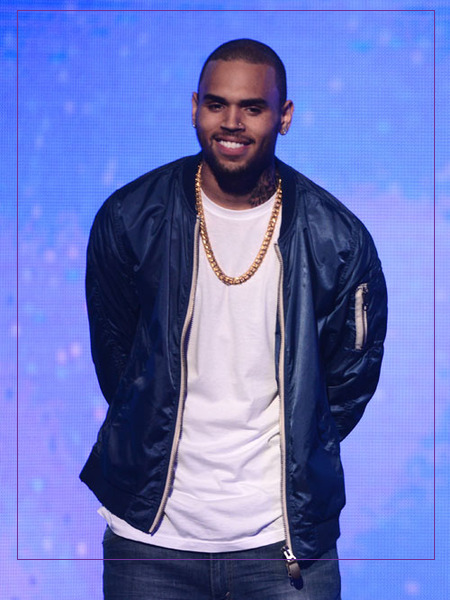 While Chris Brown's past mistakes are usually what the media likes to bring up- he has quietly been involved in giving back in a major way through this organization. Today, his organization has finally launched their brand new interactive website. The site comes with resources upon resources for anything a person may be struggling with as well as ways people can get involved! It also features photos and information about SL's past work as well as organizations they've worked with. Chris is obviously really excited about this organization. It shares a special place in his heart. He even has the words Symphonic Love tatted across his chest. I visited the site and was literally stuck there for about an hour. It's fun and vibrant. It gives you much to look at and read but in a very cool Chris Brown sort of way. So congratulations to Chris and his team at Symphonic Love. This is amazing and a really really positive thing to do. The launch for SL will be held today in LA! Stay tuned for how that turns out later. For a special surprise message from Chris..visit the "resources" section and click the "need help" sign at the top right!